Been using this stuff for years! I mix it in with sunscreen. 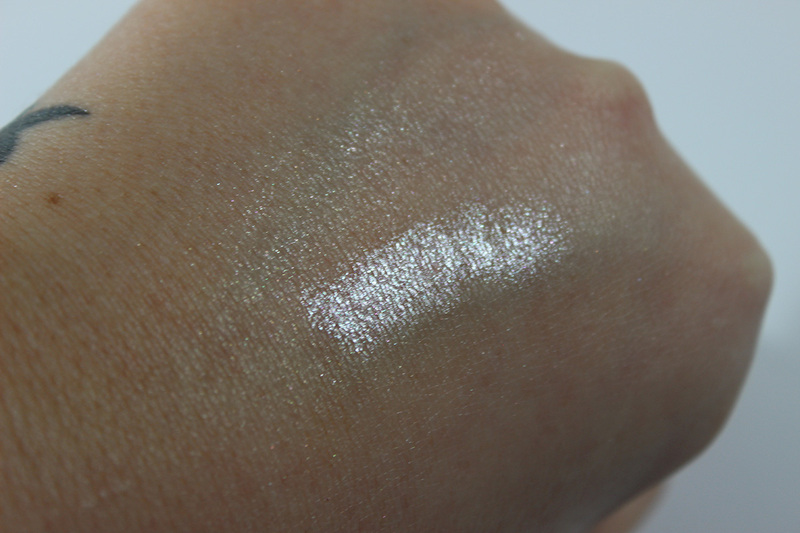 I've never even considered swatching it until recently and I have been missing out, for sure! This is intense but such a pretty color. I'm always attracted to products like this. This sounds awesome! And you can't beat the price point! I love the idea of it mixed in with foundation. It gives such a gorgeous glow! 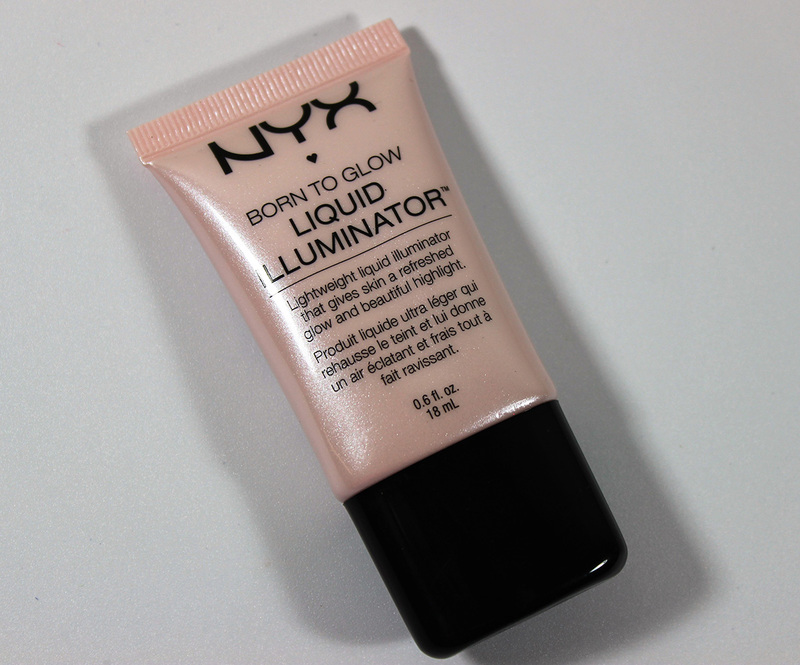 I love liquid or cream illuminators. I usually mix with serum and tap it on my cheekbones. Yes! So glowy and gorgeous! This seems like a great drugstore option instead of the Becca shimmering skin perfecters or the new CoverFX highlight drops. Good to know this is worth the buy! Yes! It's definitely comparable to the Becca liquids! I actually like the Nyx one better.